1 Km. from New Delhi Railway Station. 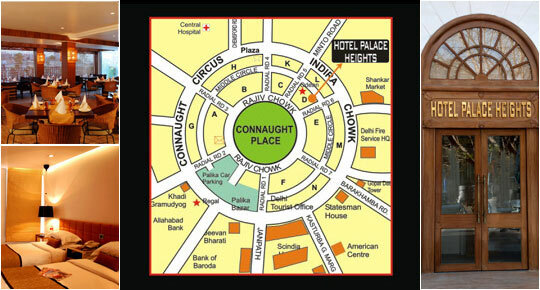 At an unbeatable location in the heart of the city - Connaught Place.